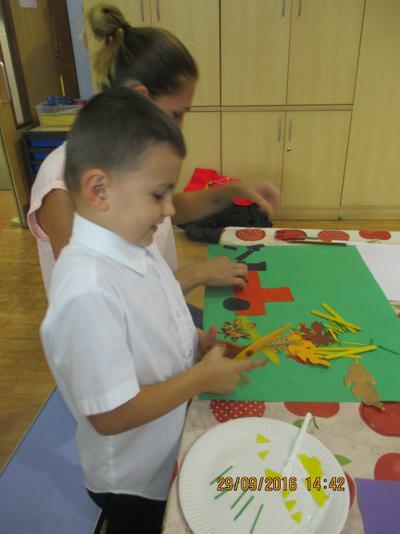 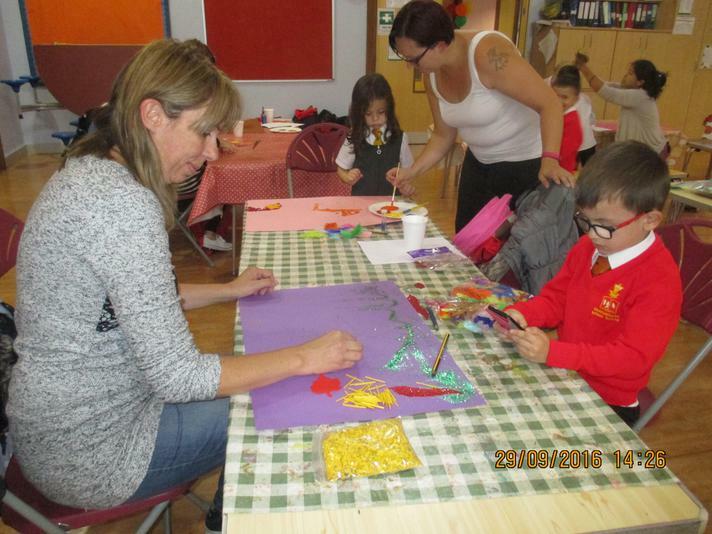 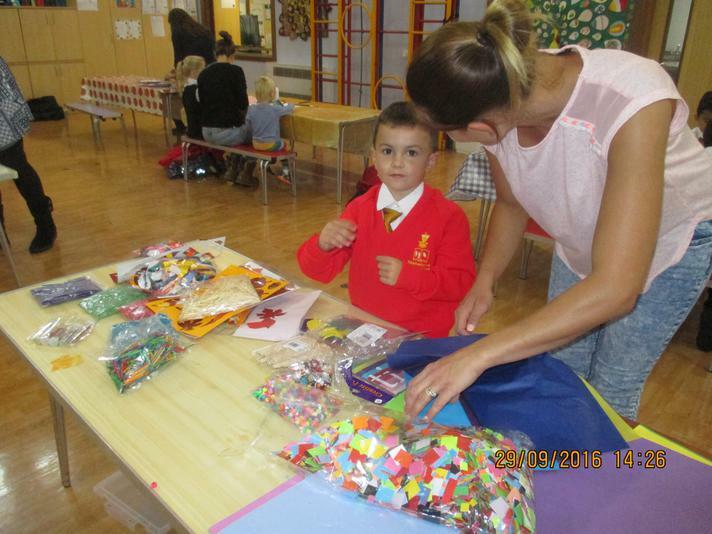 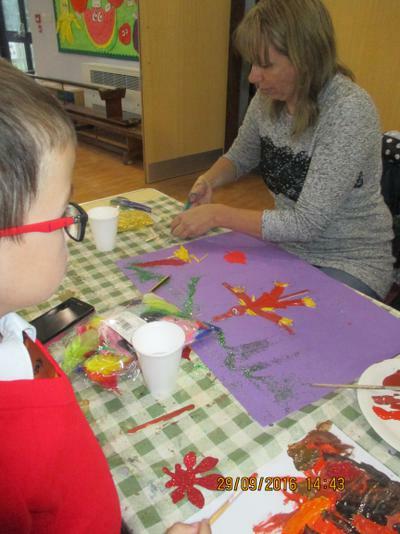 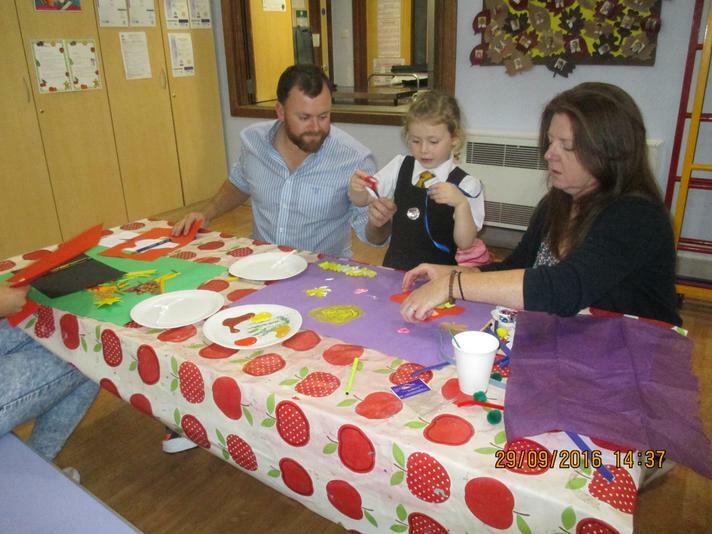 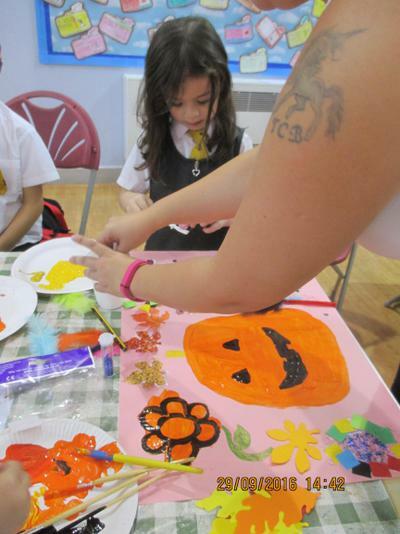 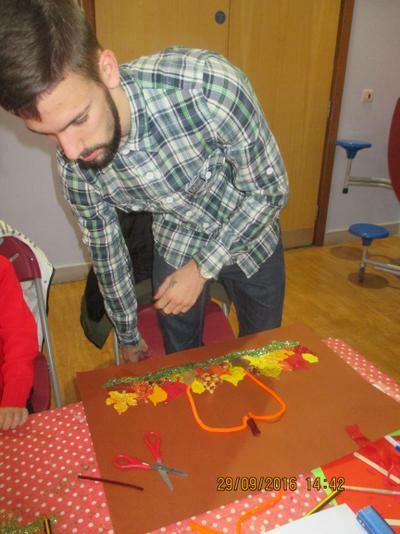 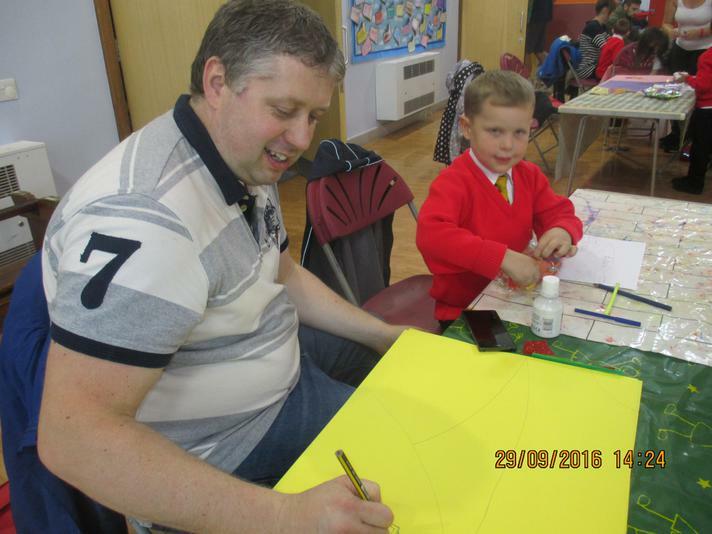 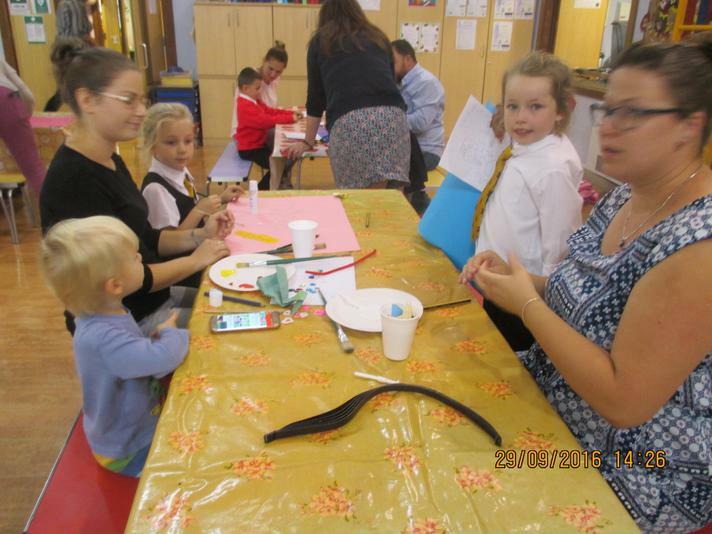 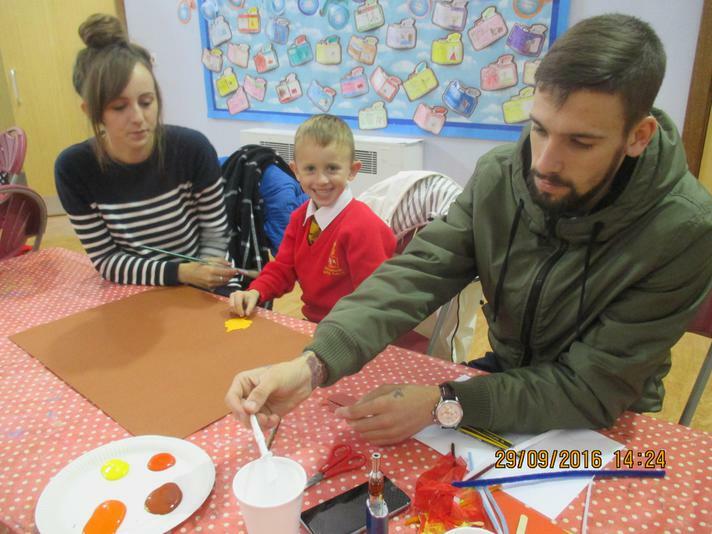 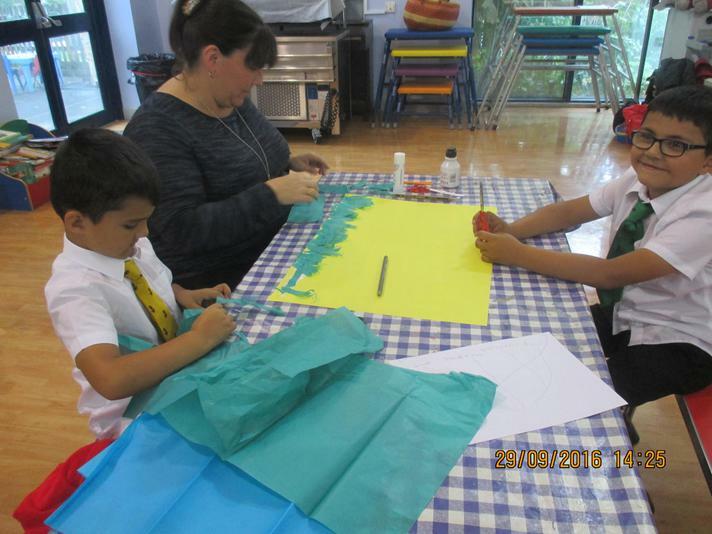 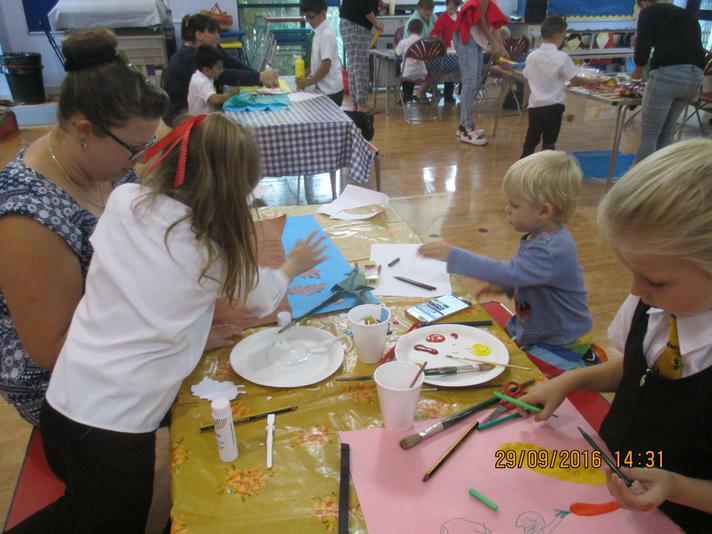 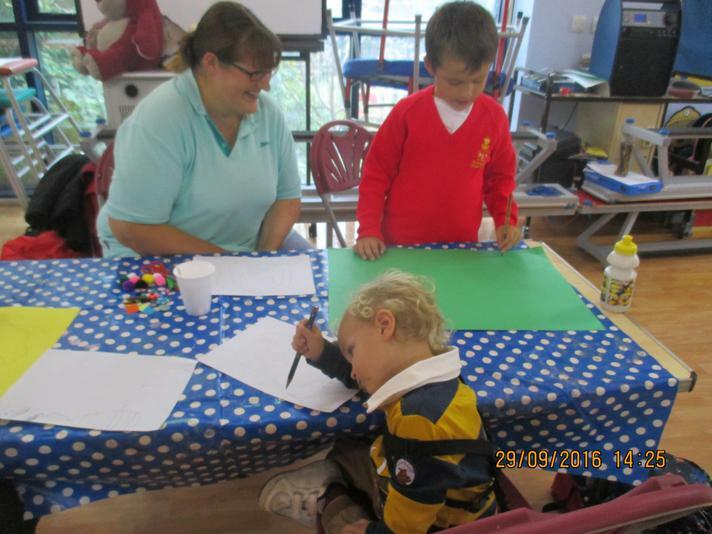 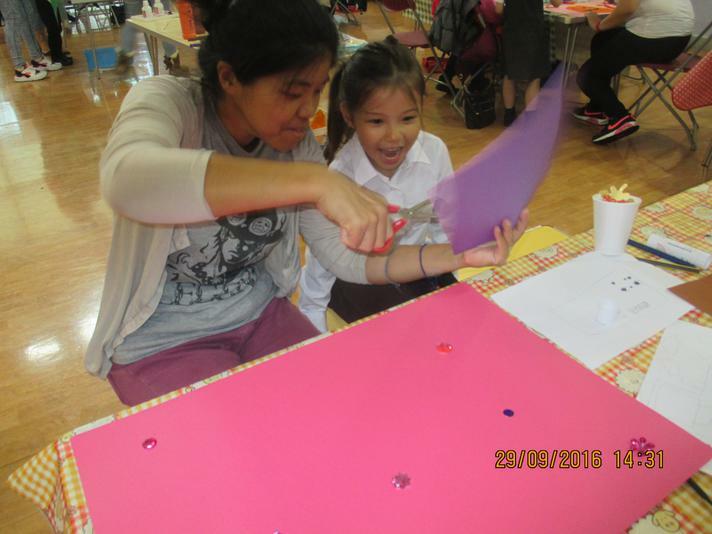 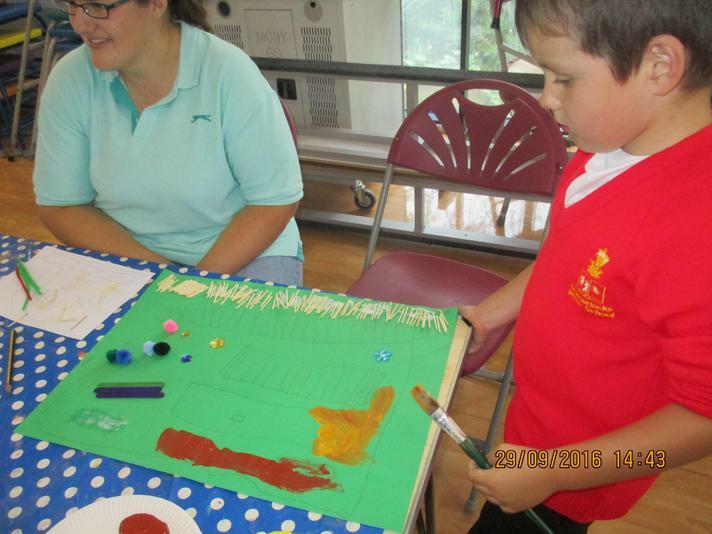 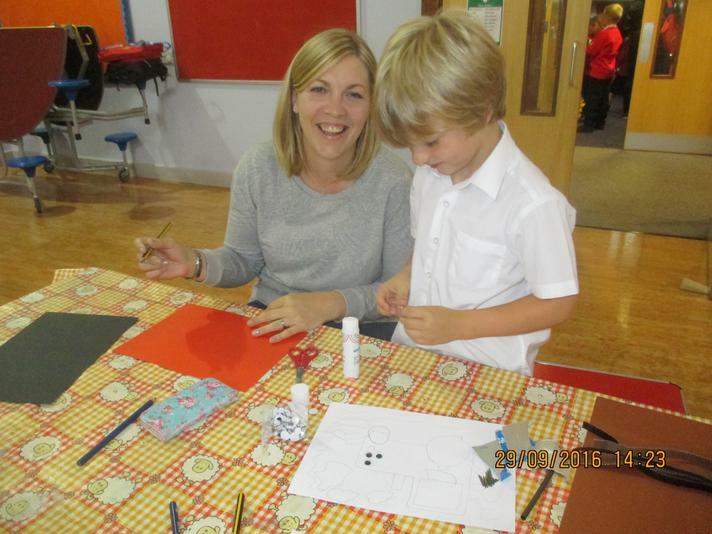 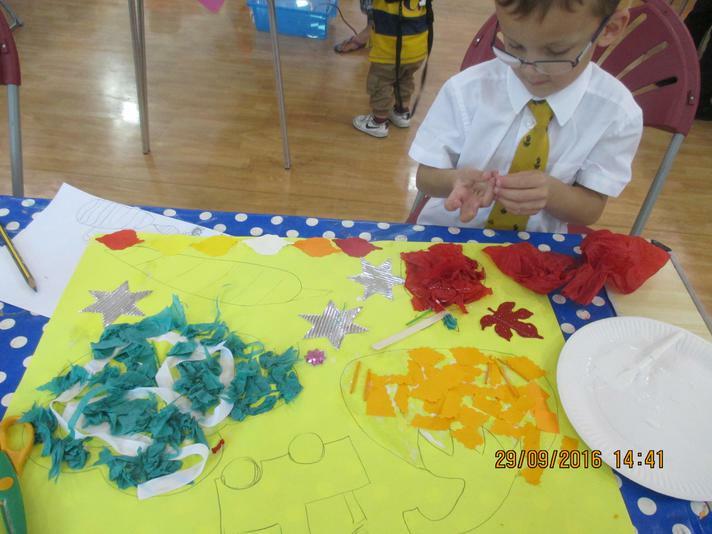 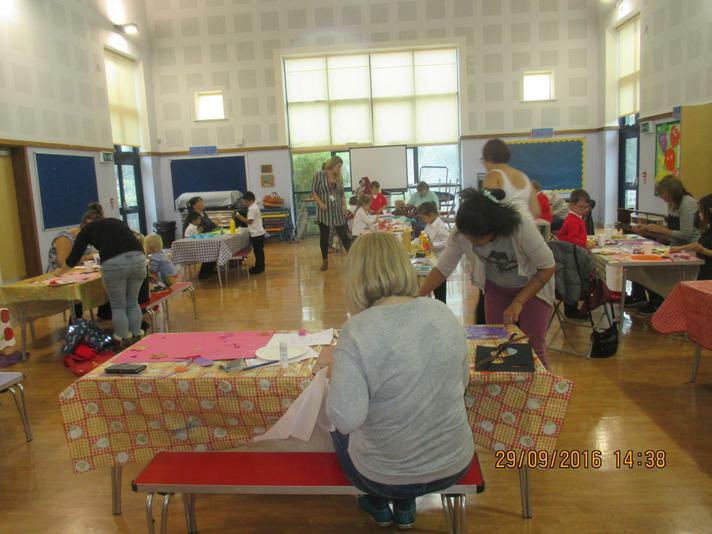 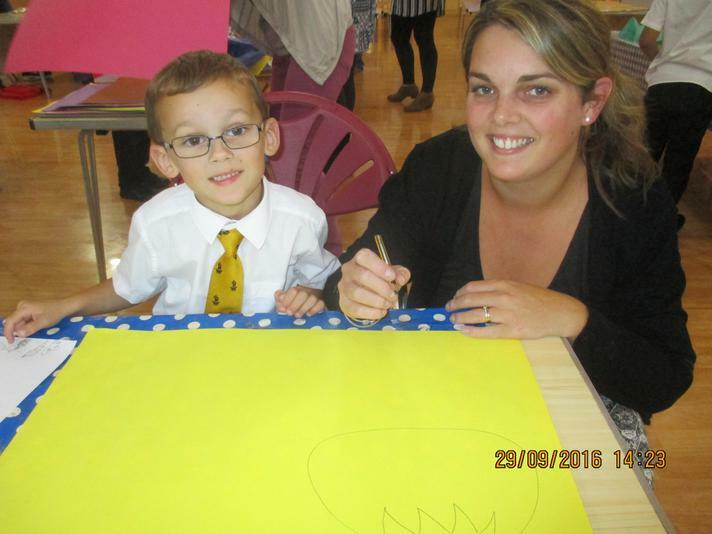 Thank you to the parents and children who came along to our Harvest Art workshop on Thursday after School. 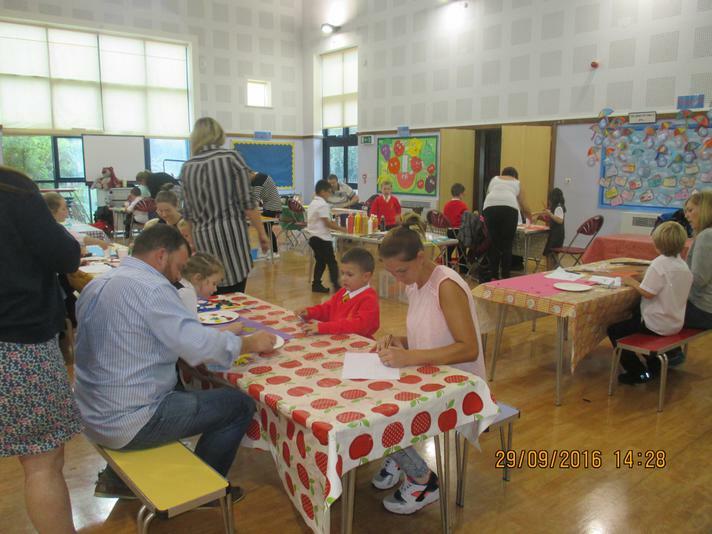 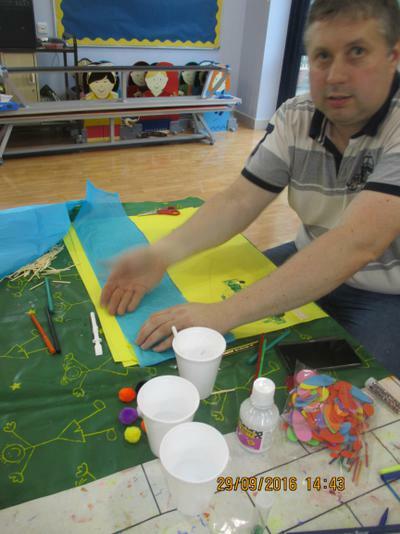 They produced some wonderful pictures that will be displayed at the Harvest Festival. 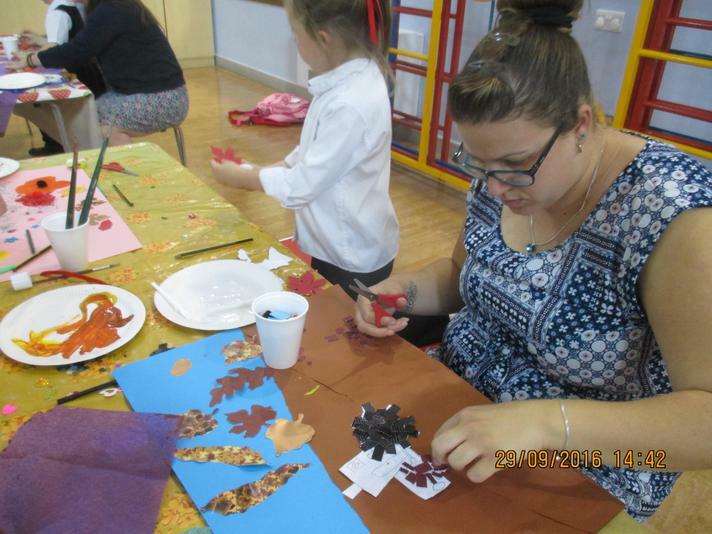 There is another workshop next week for the other group.